Mark Allen Robbins, 66, of the Hatchville section of Falmouth, passed away at home on November 13th. Mark had lived with young-onset Parkinson’s disease for nearly 25 years and had suffered with dementia in recent years. He shared his life with his loving wife Bonnie S. (Rushton) Robbins, who he fell madly in love with in halls of Norwell High School in 1971. They were married in 1975 and together they raised two daughters, Elyse (Robbins) Kotakis and Alanna Robbins. He was also a father figure to his niece Perry (Rushton) Pelkey of Carver. Mark graduated from Norwell High School in 1971 and went on to The Art Institute of Boston and the North Bennet Street School, where he studied photography and camera repair. He was ever the artist in all that he did, and worked as a photographer, and photographic equipment repairman at New England Camera and Cape Cod Photo and Art. Mark had a life long appreciation for antique British cars. Before becoming a father he enjoyed learning how to repair and restore his MG. When Mark was 24, he renovated an antique house, and in 1999 he designed and built their beautiful home which stands as a physical testament to the love, collaboration and artistic vision between Mark and Bonnie. 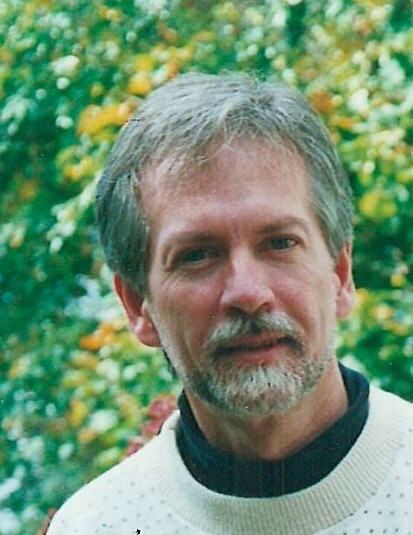 Mark had an active youth playing baseball, soccer, and tennis. Later in life he would spend his days passionately working on the family house, helping Bonnie in her garden, and teaching his daughters about his love for photography. He enjoyed days spent at the beach with his family, swimming down the creak at Woodneck beach, and devouring Bonnie’s homemade cookies and ice cream. He was the son of the late June (Gleason) Robbins and Gordon Robbins. In addition to his wife and daughters he leaves his granddaughter Layla, his son-in-law Paul Kotakis and Sean Kleeman; his siblings Wendy Robbins, Lin (Robbins) Faye, and Peter Robbins; his sister-in-laws Judy Robbins, Lynda Leonard, Debra Ellis, and Penny Endicott; and his nieces and nephews Perry (Rushton) Pelkey, Issac Robbins, Zoe Tenney, Nissa Faye, Story Flores, Colby Leoncio, Stevenie Fry, and Dana Ellis. He was the beloved great uncle to 11.